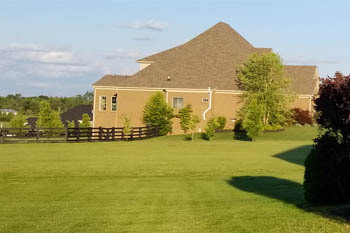 Lawn Service In Lexington, KY.
Professional mowing, landscaping, yard cleanups and more in Lexington and surrounding areas. 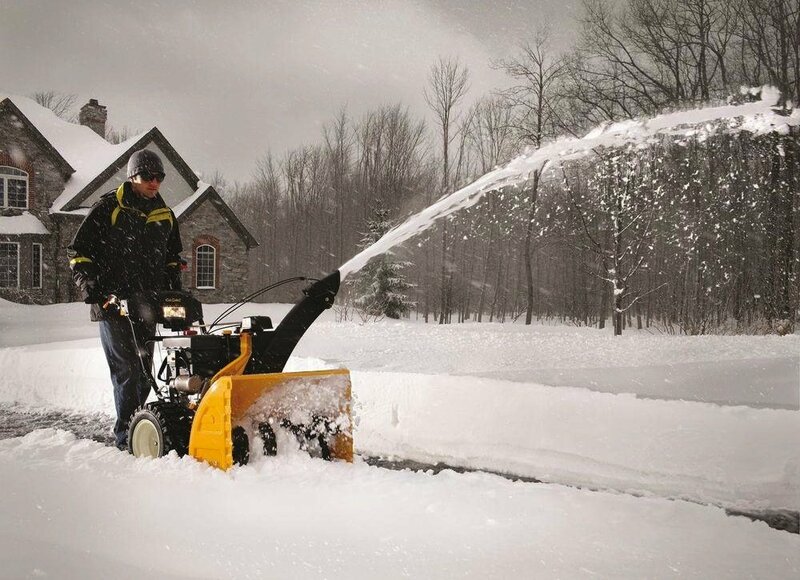 Our scheduled lawn mowing and maintenance service keeps your yard looking great all year. 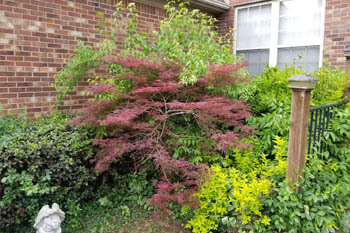 Providing general landscaping services, trimming/pruning, mulching and annual flower planting. 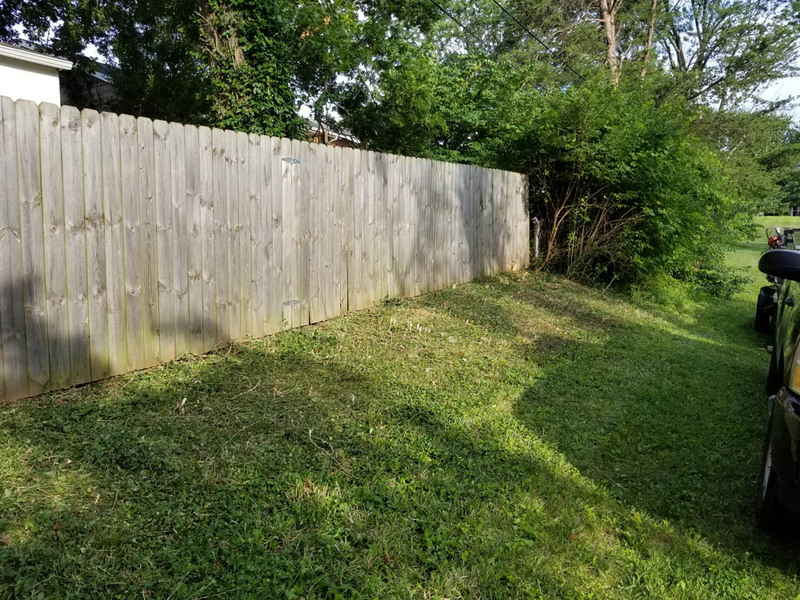 Get spring/fall yard cleanups and leaf removal services, as well as cleanups for overgrown properties. 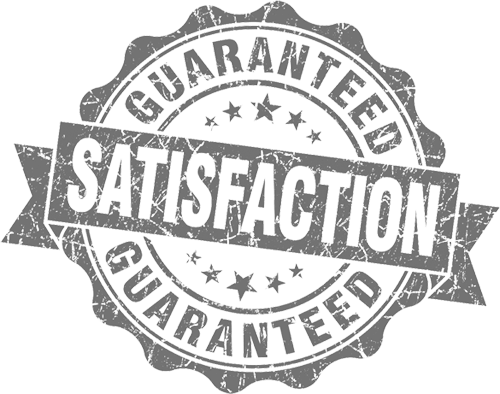 We stand behind our work, customer satisfaction is our priority. 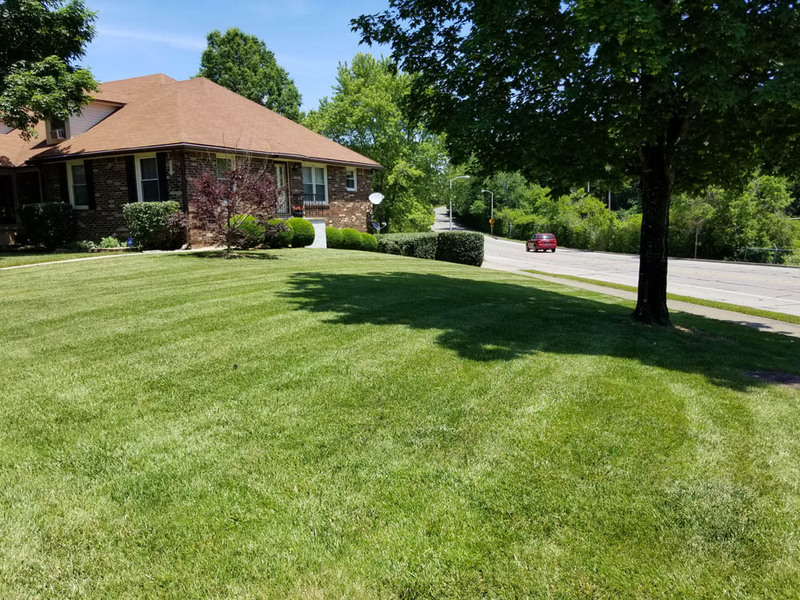 Choosing a lawn service company is an ongoing relationship and we work hard to continuously earn your business on each visit. 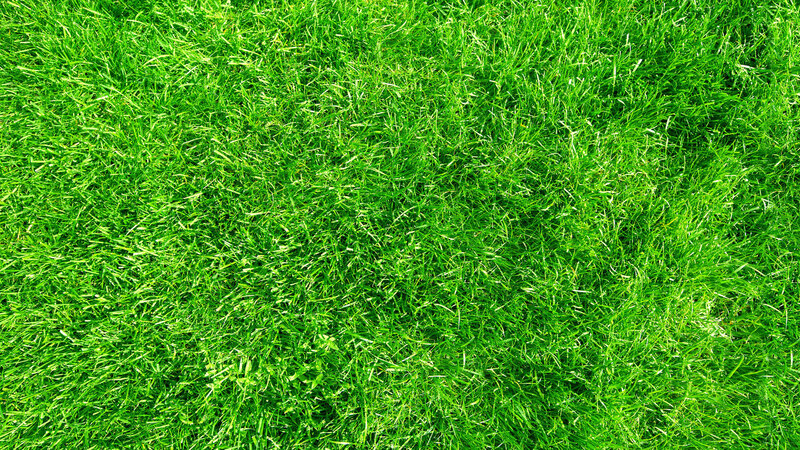 We guarantee that you'll be 100% satisfied with our lawn and other outdoor services. 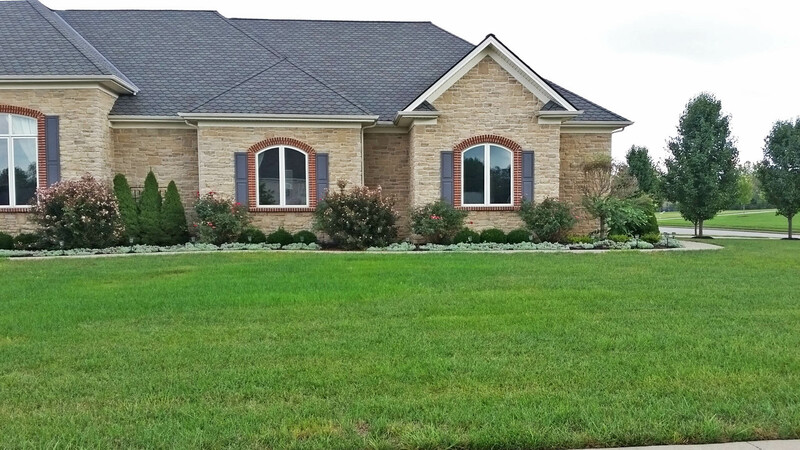 Check out some photos of our actual lawn and landscaping jobs. 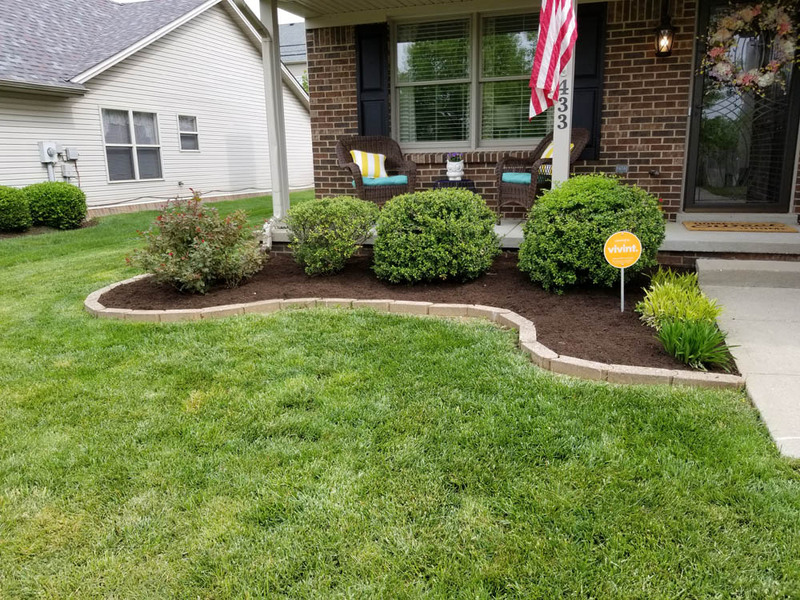 About Allen's Lawn Service in Lexington, KY.
Allen's Lawn Service was started in Lexington, KY to provide lawn and landscape services that work with customer needs and schedule. 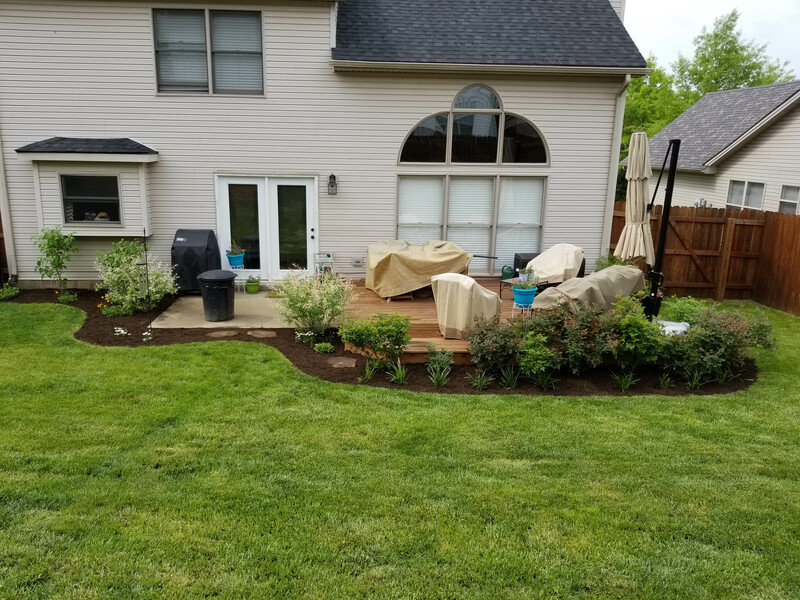 With many years of experience when it comes to proper yard maintenance and landscaping, we strive to deliver the highest quality service at very competitive rates. 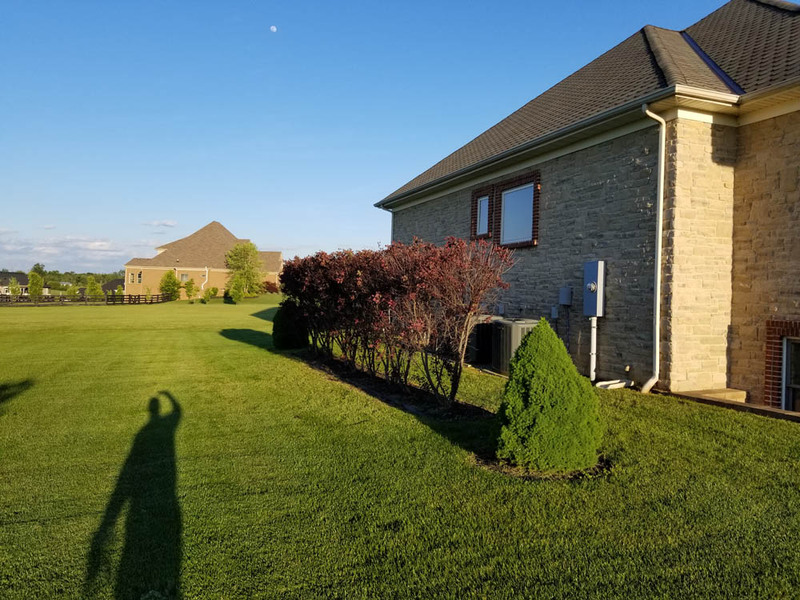 From the beginning and to this day, the business has grown by word-of-mouth and repeat customers, and we are dedicated to increasing that even more! 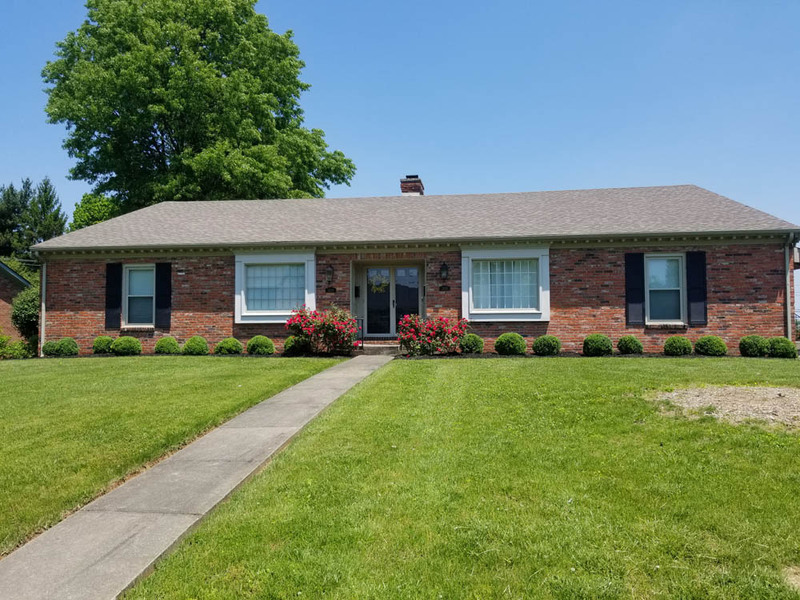 We currently provide our services to residential property in Lexington, KY and surrounding areas such as Nicholasville, Versailles and Georgetown. 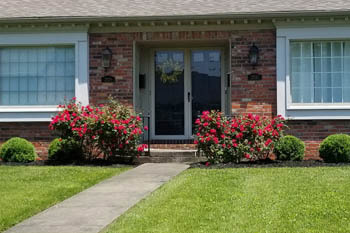 If you'd like to get a free price estimate for your property, please call us at (859) 351-6774, or complete the online quote form.